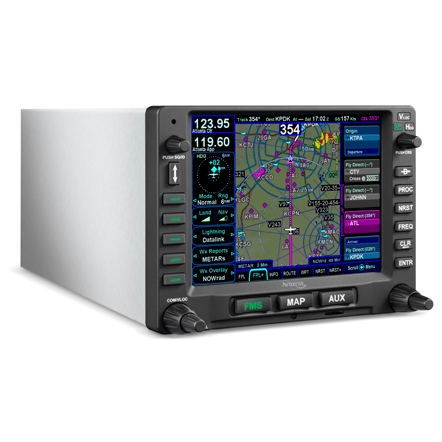 The newest member of Avidyne’s flight display family, the IFD540, is a plug and play replacement for the popular GNS530 from Garmin. 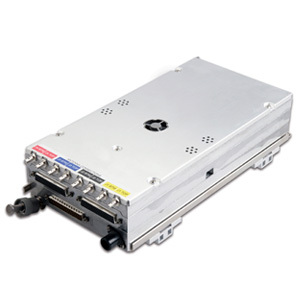 This impressively powerful product features the same operating system and databus that can be found within the award-winning Entegra Release 9, making it something of a miniature R9 system. 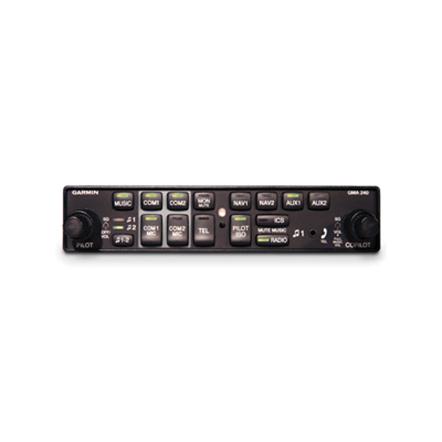 Fully equipped with touch screen technology but still featuring an assortment of familiar knob and button controls, Avidyne’s IFD540 is designed to be incredibly easy to use. 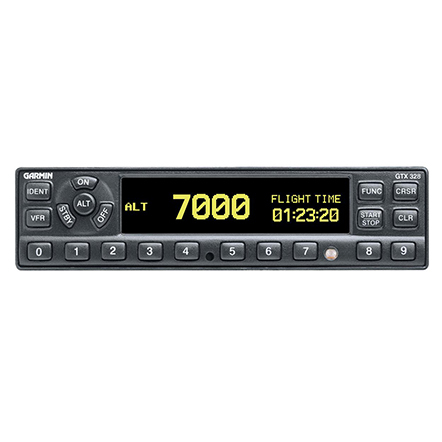 A bright and high-resolution 5.7 inch liquid crystal display is the perfect screen to show off the many advanced features of the IFD540; from a colour-contoured terrain base map to electronic approach charts and airport diagrams, from the handy radio station readout showing the names of stations in plain English and easy radio tuning controls to the pop-up touch screen QWERTY keyboard for data entry. Although every element of the IFD540 clearly encompasses Avidyne’s desire to make flying easier, this is perhaps the most obvious in the product’s very capable Flight Management System (FMS). Flight planning is particularly simple, with incorporated Direct-To navigation and logically placed drop-down menus to make entering an IFR flight plan a breeze. GeoFill technology, used in conjunction with the touch screen QWERTY keyboard, will almost always guess your next waypoint after entering just the first one or two letters, saving you valuable time in route planning. 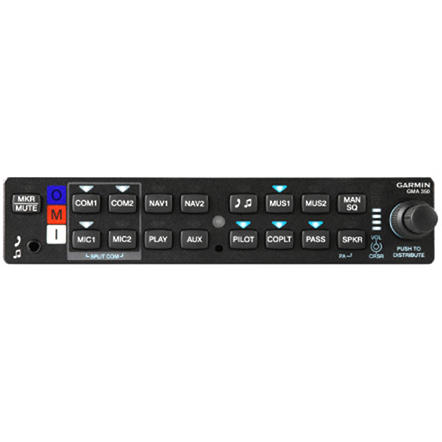 The IFD540 from Avidyne is an affordable way to get your hands on much of the advanced technology featured in the Entegra Release 9. 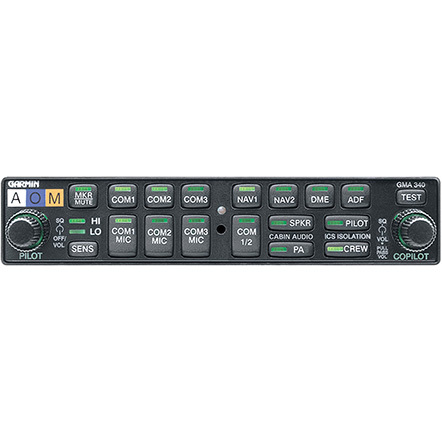 As a simple upgrade for Garmin GNS530 owners, or as a completely new installation, there is little else on the market that rivals this navigation/communication system.